. يعمل Sport of Kings Motel على ضمان إقامة مريحة لضيوفه من خلال خدماته الممتازة وحسن ضيافته. إن واي فاي مجاني في جميع الغرف, خدمة التنظيف يوميًا, خدمة حجز التذاكر, مجهز لذوي الإحتياجات الخاصة, مرافق مخصصة لذوي الاحتياجات الخاصة هي جزء فقط من الخدمات التي تميز Sport of Kings Motel عن باقي الفنادق في المدينة. يمكن للنزلاء الاختيار من ضمن مجموعة من الغرف المصممة بعناية لتعكس جواً من الراحة، والتي يتجاوز عددها 16. سواء كنت من محبي الرياضة أو كنت تتطلع لتفريغ عناء نهار صعب، ستجد خدمات ذات مستوى عالي بانتظارك كمثل حوض استحمام ساخن, مسار جولف - ضمن 3 كم, حمام سباحة خارجي, صيد السمك, سبا. إن Sport of Kings Motel هو خيارك لخدمة الفنادق الراقية في روتوروا. Very well appointed room with lots of space and beds for kids. We really liked the extra features like a big kitchenette with a dishwasher! Lots of towels for the kids to take to the pool. Helpful and friendly staff and a very reasonable and competitive price. Wish there was air-conditioning as we stayed during a heatwave. 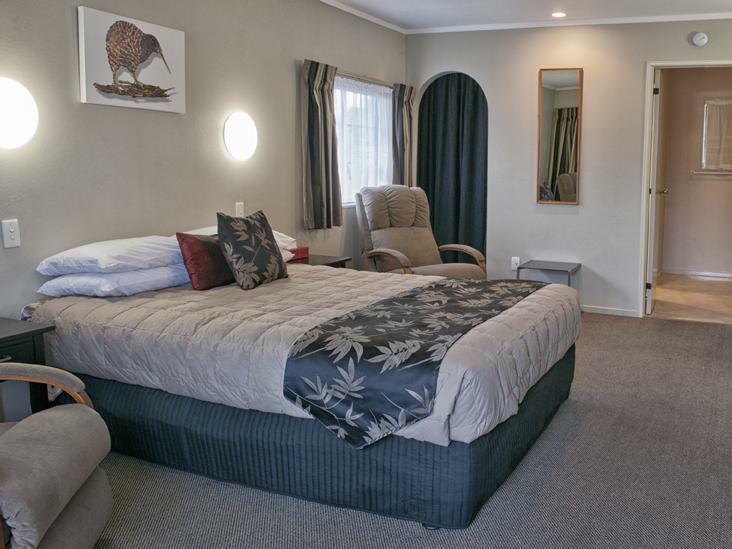 Overall a great experience and a highly recommended motel in Rotorua. We had a great stay. We requested a crib and highchair during our booking and they were all set up when we arrived in our room. Each room had a designated car park which was great - we did find the parking a bit tight though. We would definitely stay here again! Everything good at the sport of Kings. Location on quiet street Amenities good spa attached to the bedroom. Bed comfortable and basic kitchen utensils but enough for us to cook a full English breakfast. Weather lovely so able to use swimming pool and sun lounger. The best was tristan the owner who is wonderful, lots of local knowledge and happy to help with anything. The hotel staff were superb. Extremely nice and gave us a tour of the property right away to get our bearings. Gave us all the local knowledge we needed. Pretty cool that the hot tub was open 24 hours with our key. Nice touch. 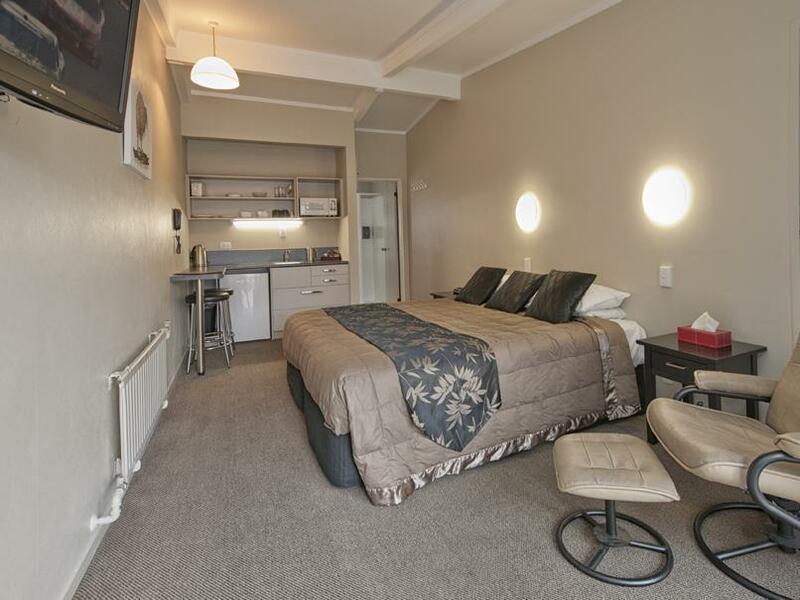 Room was clean with 2 recliners to relax, kitchenette with fridge etc. I didn't know how to use a french press and the hosts taught me without making me feel stupid. Bathroom decent size with shower. It was a nice family atmosphere and I felt the hosts really cared about our experience. Good place with in-room spa. Surprised that the place is very clean including the spa. Looks like the whole place is new. Unfortunately, I left a couple of power adapters and power plugs. Get your discount cards from the staff. They have tons of those! 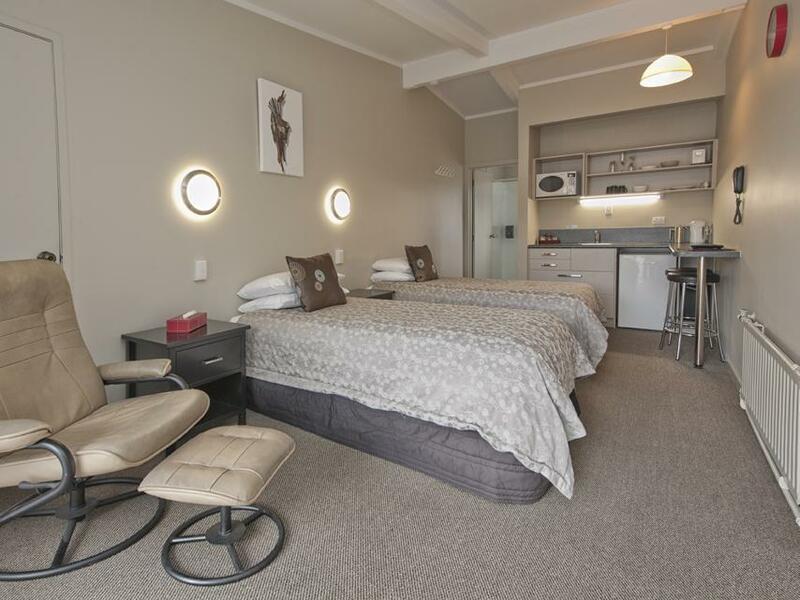 We stayed at Sport of Kings for 2 nights during a sightseeing road trip across North Island, it's a very pleasant place to stay, and we'd highly recommend it to fellow travellers - couples or families. The couple who manage the property are friendly and helpful, with numerous helpful and appreciated suggestions regarding local sights which we likely would have missed on our own. The room was very clean, modern and well-equipped. We made several meals in the room, and Rotorua has many restaurants of different types for those who prefer eating out. 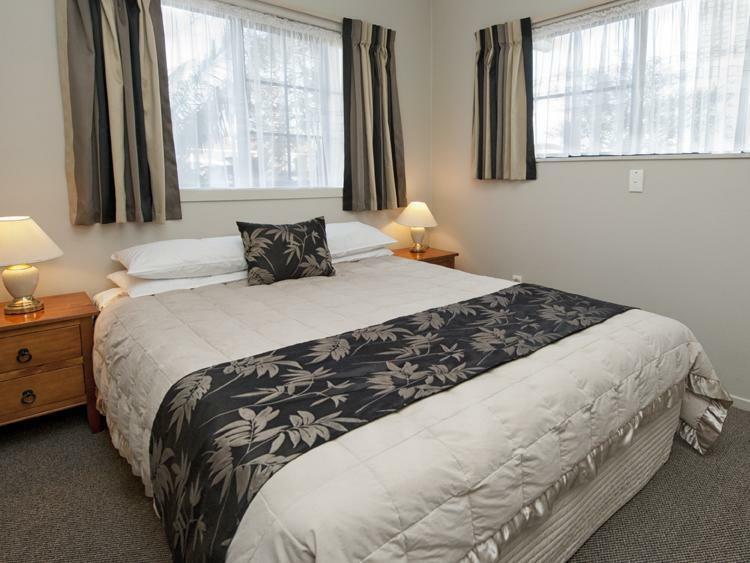 Like many properties in Rotorua, every room had a private hot tub which is really pleasant for a relaxing evening soak. It's about 15 minutes walk or two minutes drive to downtown Rotorua, where you will find many restaurants, grocery shops, public park (with it's own steam vents! ), a very impressive city museum and the Polynesian Spa. If we came back to Rotorua again we'd definitely stay here. Hotel is very clean,has free wifi service. The location was easy to find and very accessible to the main town in Rotorua and the thermal villages. Motel staff is very friendly and service-oriented. 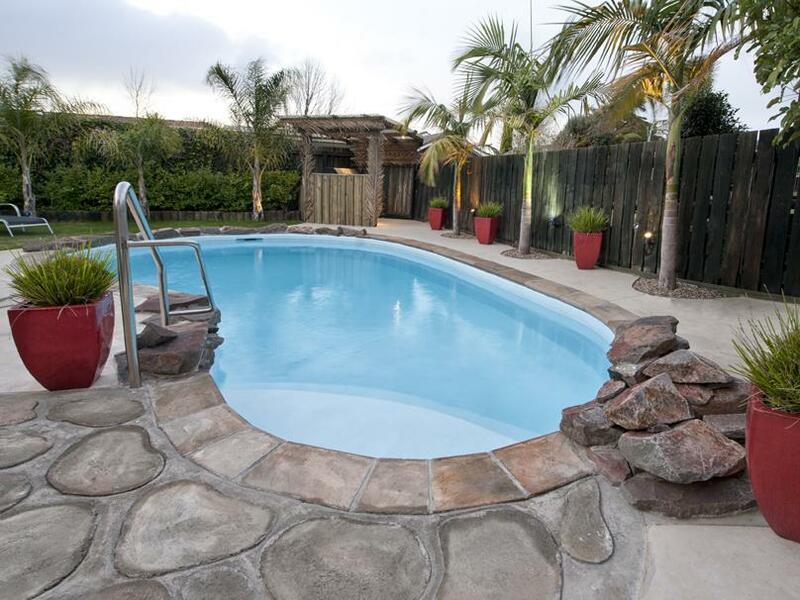 Price is good, considering the fact that there is 2 SPA pools (private) within the motel. Our unit come with an indoor spa which was very relaxing after a few hours’ drive. The lady at the reception was very helpful. Although the unit is small, it got everything you need for a short stay. Only thing to improve is to make the toilet door easier to slide & lockable. The owners, Pete & Tristan were amazing hosts. From the moment we checked in we were amazed by their hospitality and level of interaction with guests. They seemed to genuinely care about our experience in Rotorua. They upgraded us to a nicer room upon checkin and gave us all sorts of pointers and suggestions for Rotorua attractions. The rooms were nicely appointed and pretty much what we expected from online descriptions. The room was a suite type setup with a king bed, galley kitchen, and bathroom. We had everything we needed to make our stay comfortable and enjoyable. The bed was a little firm & made getting sleep for my wife difficult, as she has back issues. Aside from that, all the motel ammenities made up for any small shortcomings of the slightly dated room. 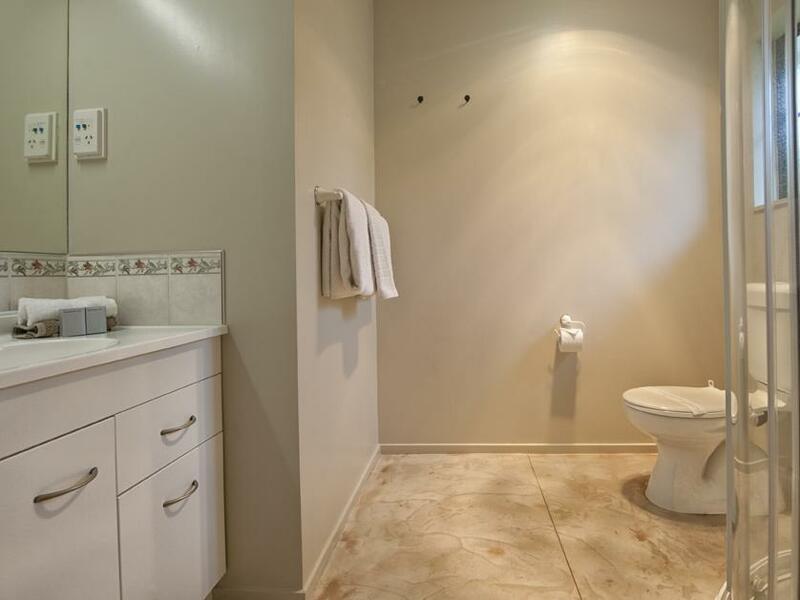 Super clean, well appointed, with warm atmosphere. Beautiful hot tubs were an added bonus. Great home base to explore Rotorua area! We were extremely happy with our experience, and will definitely return. Staff we encounter were all lovely and very extremely helpful. Only disappointment was there was no air conditioner although we were provided with fans. (my fault for not ensuring air conditioners were at the property upon booking) otherwise we enjoyed our stay. We arrived at the end of a rotten day, and Pete and his wife were our saviors. They were a sympathetic ear, and Pete provided me a ride to the car rental place, and also gave us a free mini-city tour which was better than some of the paid guides you might find. Plus, the room was huge for the price — four single beds in one bedroom and a queen bed in the other, PLUS a living room and kitchen. An astounding value. This place gets my highest recommendation. Neat and Comfortable Rooms. Clean Linen & Towels. Good Kitchenette facility. We stayed 3 nights and loved our time here. We were really well looked after by the owners who really went above and beyond to make our stay memorable. We took up the offer of their glow worm tour one evening and loved it! Well worth it.